The Octane Fit Garage experience is NOT a one-size-fits-all, quick fix supplement, fad diet, or shortcut. By choosing our service, you’re committing to put in the hard work in order to experience lasting results. Our team of trainers equip you with customized meal and workout programs in order to train healthy behavior modification. We create flexible meal plans with the foods you choose and workouts based around your fitness goals in order to cater to your lifestyle. Each program is designed according to your: fitness level, health conditions, food preference, daily schedule, routine access to workout equipment, and fitness goals. We leverage from the knowledge and experience of our diverse team of trainers in order to maximize your health and fitness transformation! We offer a high-octane fitness journey tailored to all demographics of individuals through meal planning and workout programming. 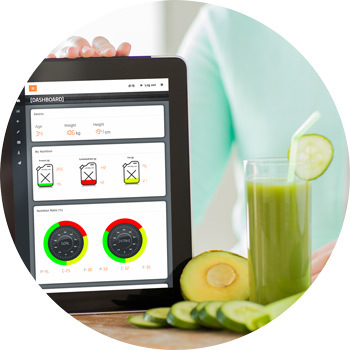 Our online platform connects trainers with clients and is designed to create a highly interactive experience by enabling them to monitor progress and make adjustments from any device. The diverse team of trainers here at Octane Fit Garage offer individual and group training programs. By providing all of the tools to create and share customized meal and workout programs between trainers and clients, Octane Fit Garage places everything trainers and clients need at their fingertips. Whether you’re getting ready for a beach vacation, wedding, or aiming for your personal best; we offer one-on-one responsive support that is personalized to your health and fitness goals. 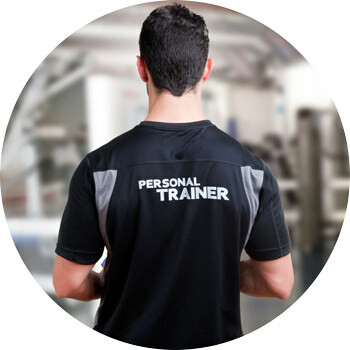 Connect with your trainer today and open the door to a better you!